When any government is being accused of protecting a certain group, accused of mass killings, it is logical for the government to make a move by investigating the accusation. The inability of the government to investigate the killer group will snow-ball into several other issues. 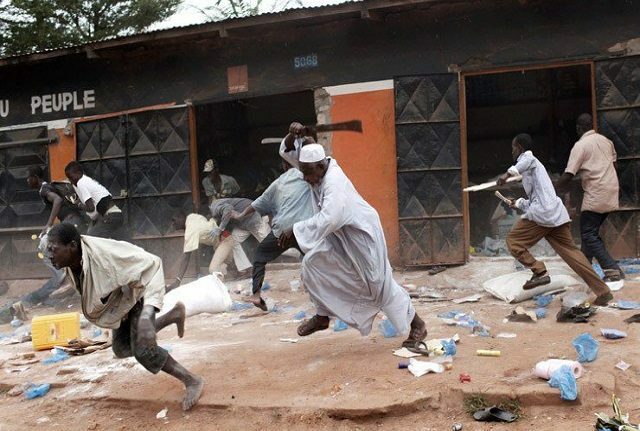 Some organisations, the civil society groups, and other ethnic groups have accused the Federal government of Nigeria of protecting the killer herdsmen that has been unleashing mayhem and killings in the North Central part of the country. Today, the leadership of ethnic groups in Benue State under the aegis of Mdzough U Tiv, Idoma National Forum and Omi Ny’Igede, have accused the Federal Government of protecting members of Miyetti Allah Kautal Hore and killer herdsmen responsible for the ceaseless killings in the state. He said: “We wish to point out that the leaders of Miyetti Allah cannot and should not continue to use the enactment of the anti-open grazing law in Benue State as an excuse to perpetrate their terrorist acts of killing defenceless farmers and other members of the society in Benue State. The Buhari administration’s failure to declare the killer herdsmen as terrorists and prosecute the Miyetti Allah Kautal Hore Fulani Socio-Cultural Association that has embarked on genocide and ethnic cleansing of Benue people, particularly the Tiv race has given us cause for concern. 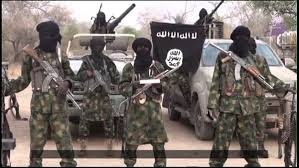 “We, therefore, cannot shy away from expressing our fears about the impression being created, latent or apparent, that the Miyetti Allah has become the mouthpiece of the Federal Government. How else do we explain the body language of the government through statements by its highly placed officials including the Chief of Army Staff, Inspector-General of Police, Minister of Defence, and even, President Muhammadu Buhari himself, in the face of the killings in Benue State? “We and, indeed, other concerned Nigerians, are yet to come to terms with the Inspector-General’s false and misleading assertion that the killings in Benue were as a result of communal clashes. What about the declaration by the Defence Minister that the anti-open grazing law in Benue was the cause of the herdsmen killings? The Federal government has not reacted to the accusations at the time of filing this report.